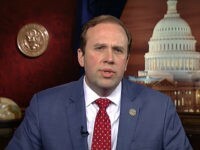 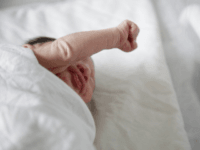 Family Research Council (FRC) is putting the pressure on districts of seven House Democrats to urge their members of Congress to sign the discharge petition for a bill that would protect babies who survive abortion from infanticide. 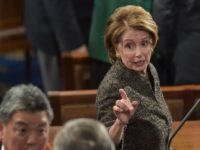 MSNBC “Morning Joe” host Joe Scarborough on Friday argued House Speaker Nancy Pelosi (D-CA) is in “complete control” of her caucus despite numerous Democrats pressing forward with impeachment efforts against her wishes. 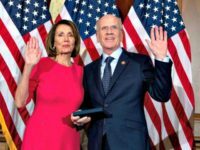 House Democrats introduced the Equality Act last week, a measure that would ensure gender ideology — i.e., transgender bathrooms, forced preferred pronoun use, and biological men playing women’s sports, etc. 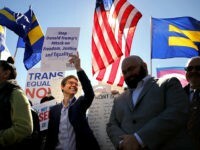 — is cemented into federal law. 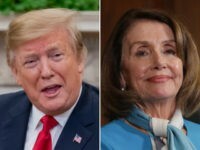 “I greatly appreciate Nancy Pelosi’s statement against impeachment, but everyone must remember the minor fact that I never did anything wrong,” Trump wrote on Twitter. 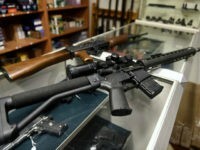 House Democrats are pushing $50 million in annual funding to add academic researchers to the current gun control push. 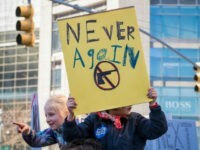 The Brady Campaign to prevent gun violence changed its name for the fourth time as it continues efforts to pursue gun control without having a reference to gun control in its name. 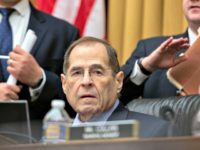 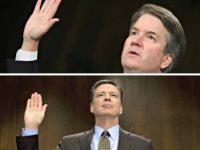 Axelrod criticized House Democrats on Monday for their blanket demand for documents, warning it could play into the characterization of a witch hunt. 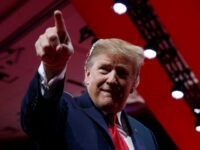 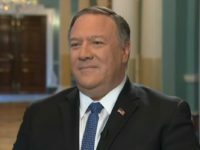 President Donald Trump stressed during his speech at the Conservative Political Action Conference (CPAC) that the Democrats’ myriad gun control plans will not make all come to an end once they reach his desk. 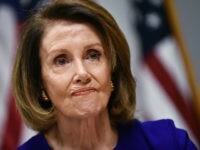 In a press conference held the day after Democrats passed legislation to criminalize private gun sales House Speaker Nancy Pelosi (D-CA) swelled gun violence deaths by 66 percent. 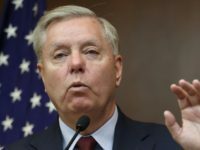 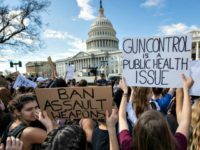 House Democrats passed universal background checks to leftist fanfare Wednesday but one activist group worries the gun control could make life more difficult for illegals. 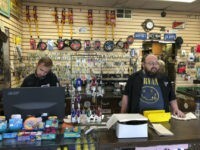 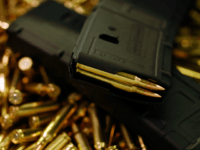 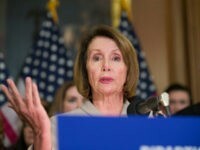 House Democrats succeeded Wednesday in passing legislation to criminalize private gun sales. 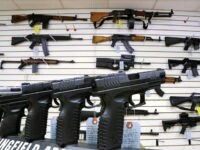 The White House made clear Monday that if the House Democrats’ push to criminalize private gun sales somehow reached the president’s desk, it would be vetoed. 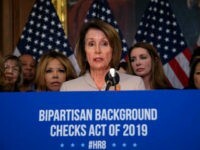 House Democrats plan a floor vote to criminalize private gun sales and add an indefinite extension to the time to complete a NICS instant background check. 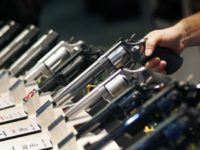 Over 92 percent of NRA members oppose criminalizing private gun sales via universal background checks. 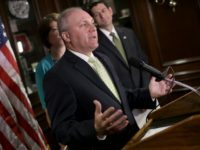 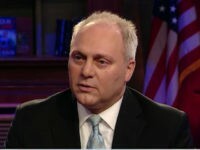 House Democrats formulated refused to allow Rep. Steve Scalise (R-LA) to testify in defense of the Second Amendment. 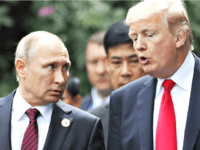 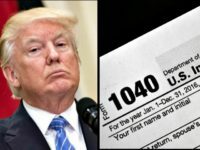 The Democrat-controlled House Ways and Means Oversight Subcommittee is holding a hearing on Thursday to look at a bill that would require President Trump to release his tax returns.